Looking into Louisiana’s architecture most would find a vast array of old and new side by side. Many initially think of New Orleans’ French Quarter with the colorful, ornate and historic homes. However, much of the state offers not only the French inspired architecture, and the plantation mansions, but a plethora of family dwellings featuring their own unique characteristics. Newer developments often offer a colonial style single story living with cathedral ceilings. The advantage of homes with this kind of architecture is, they are spacious, have clean lines, and can be customized with high end finishes to anyone’s taste. Although, some call those modern homes, “cookie cutters” due to the overwhelming amount of neighborhoods in the country with that architecture style. If your looking for the same space and clean lines as a colonial, an Acadian with its big front porches might be a good alternative. Still not enough character? Look into a craftsman or contemporary style home. They both usually feature beautiful exposed wood beams and give the home a cozy welcoming feeling. Just don’t jump into an older home without good knowledge or backup. The walls can hide decades of trouble. 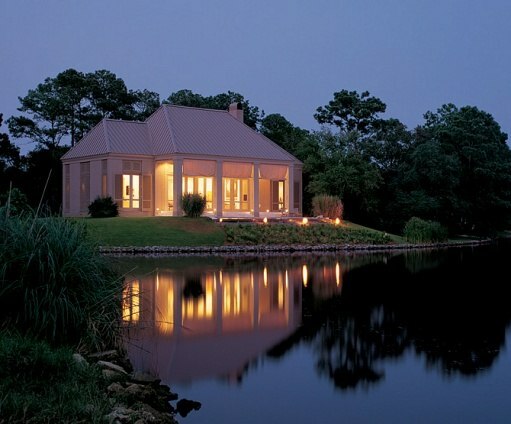 Regardless if its your first or third, Louisiana has a large market with a multitude of different architectural styles to choose from. Call us for help finding your perfect style or to have it built custom for you.